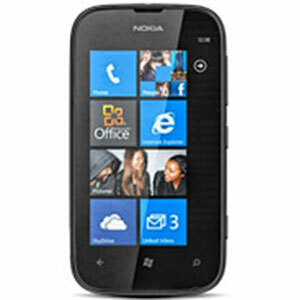 Nokia Lumia 510's expected price in Pakistan is Rs. 16,660. Please come back again to view lowest price from trusted online stores. Also dubbed as the “Most Affordable Windows Phone” to date, the Nokia Lumia 510 manages to pack in a lot of stuff and still manages to do that with a considerably low price tag and is especially targeted at emerging markets such as Pakistan. 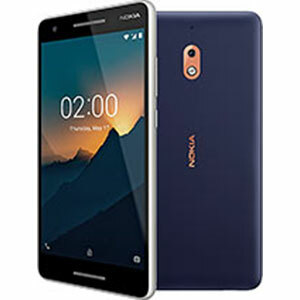 Even with the cheap price, Nokia has managed to produce a pretty solid phone that is also comparatively thin and light, weighing just 129g. The screen on the front is a 4 Inch 480 x 800 TFT capacitive touchscreen which particularly excels in viewing angles. Running on Windows Phone 7.8, it is the latest you can get for a Windows Phone priced this low which comes with most of the features pulled from Windows Phone 8. There is one camera on the back of the Lumia 510 with a 5 MP Autofocus Lens which outputs pretty good photos under ideal light conditions while the front camera is absent here in order to keep the price down. 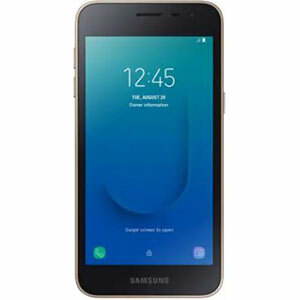 It boasts a 800 MHz Cortex-A5 processor and 256 MB of RAM. In daily usage, using it would be pretty smooth because Windows Phone isn’t that heavy on the processor or RAM. 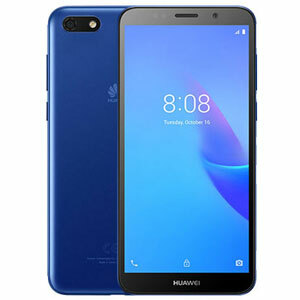 In the back of this phone is a 1300 mAh battery which can provide you with a long 739 hours of standby time and 6 hours and 15 mins of talk time on 2G/ 8 hours and 25 mins on 3G. 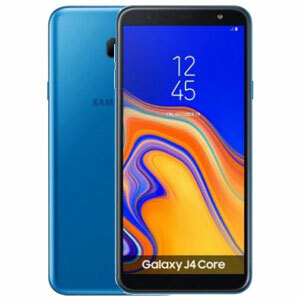 GPRS, GPS, Wi-Fi, EDGE, 3G and Bluetooth are also included to satisfy all your connectivity needs.